Free Website and Online Ordering System Built For Your Restaurant. Fight back against 3rd parties. See profits Improve. It's completely free to sign up and there are no commitments. We just need some basic details in order to verify your business. Once we know you are interested, we will contact you and in very short order we will gather some needed information to start building your online ordering platform. We will create the website for you and once it is ready to receive the online orders our team will give you the demo. Your online ordering platform is ready, tell your customers and start accepting orders on your own website. "Belly Melly has been very supportive they provide real time support with dining menu, customer support is very friendly and overall system is very easy to understand." "I am really pleased by the efforts of your company professionals as they really deliver with great attention to even the small details and also creativity. I am really impressed with the quality of the websites for my restaurants." "I recently switched my online meal ordering platform from a big company that was taking 22% of every order to your 5% online ordering platform. I am VERY PLEASED with your service —the ease of setup, functionality, multiple delivery zone, visually appealing layout and format at convenient price." "I really like the concept of BellyMelly. It is trying to make restaurants aware of its individuality and to stop the dependency on the third parties. I am enjoying working with them. BellyMelly is helping us to grow and become better versions of who we are as a business"
"Accepting orders in real time on my smartphone was very handy. Now we can really get more orders faster without having the phone line as a bottleneck and the clients also love this." 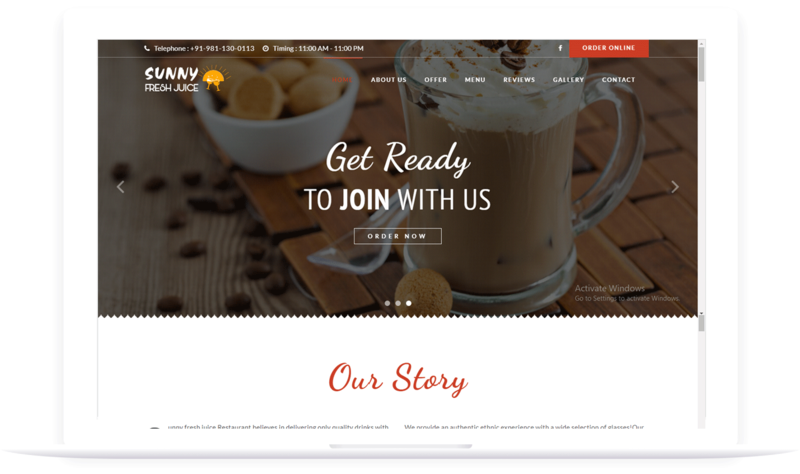 "My restaurant just launched our completely revamped website and couldn't be any happier with the way the site turned out. They took our old website with outdated graphics, fonts, etc., and transformed it into a modern and incredibly attractive site powered by Bellymelly.com, Their team is a perfect mix of left and right brains." Our team of dedicated account managers are ready to help. Give us a call on 981-832-2888. Copyright © BellyMelly 2019. All Rights Reserved.